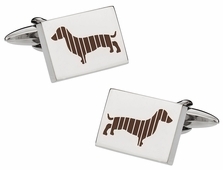 Cuff-daddy.com is always trying to stay ahead of the trends and ensure you can find just about anything you need related to French shirts, wedding clothing, and business suits. 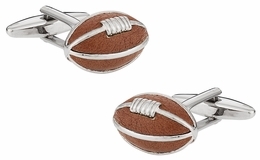 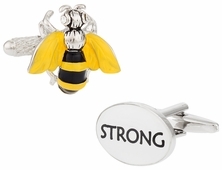 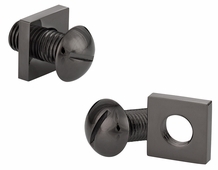 If you are the type to wear cufflinks, then you want to ensure you have plenty of choices for all the occasions you might attend. 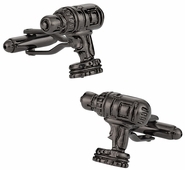 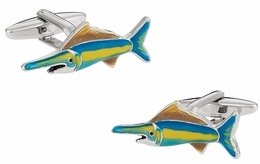 With new arrivals coming in, it is always a good idea to see what has been updated in the fun, unique, innovative, and all other categories on this website. 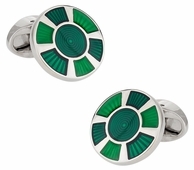 Perhaps you will find something you have been hoping to add to your cufflink collection or just another color in your favorite style. 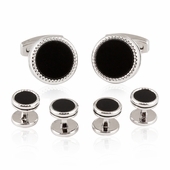 From the modern woman to the regular guy looking to add a bit of flair and fun to the day when dressing, the variety of new arrivals ensures you can do just that. 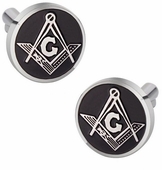 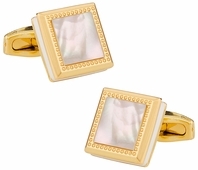 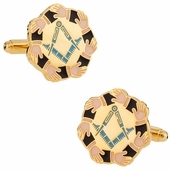 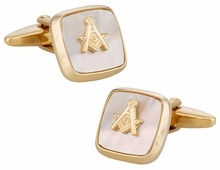 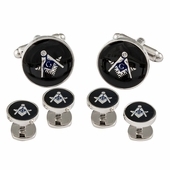 To give you a little preview to what you might find: The Mother of Pearl Masonic formal set offers a gold cufflink with the Masonic symbol in the center. 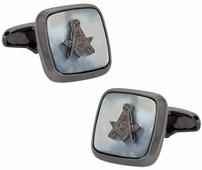 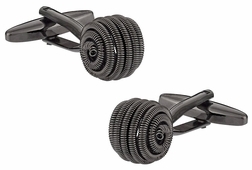 It is the ideal product for any wedding day or family gathering with a masonic inclination. 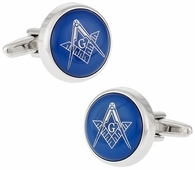 You can also purchase a crystal style in the same design should you want a bit of flash. 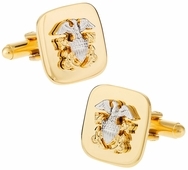 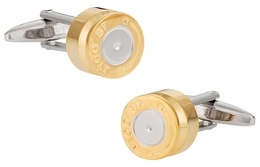 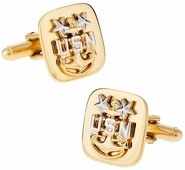 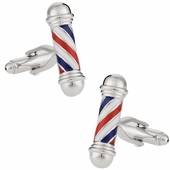 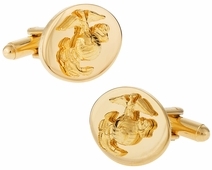 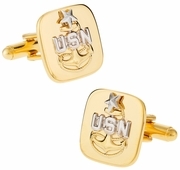 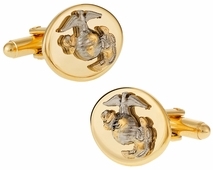 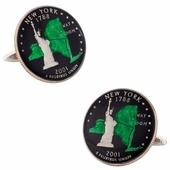 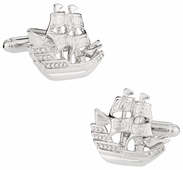 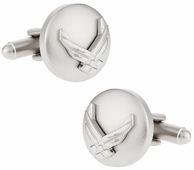 If you have some patriotic blood that needs to shine consider the Lady Liberty Bullion Cufflinks. 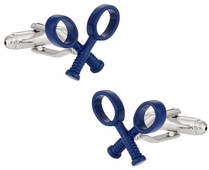 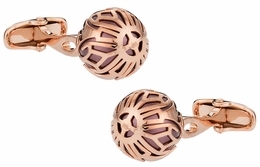 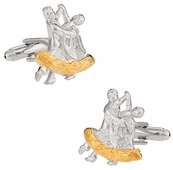 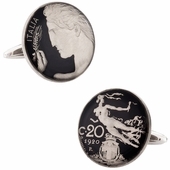 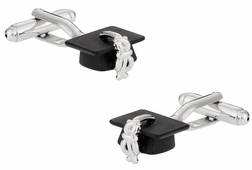 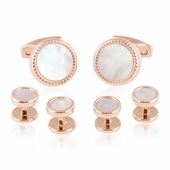 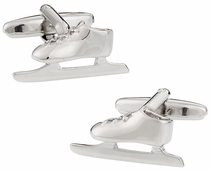 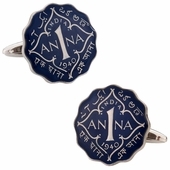 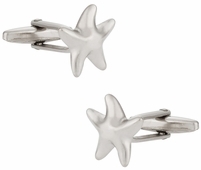 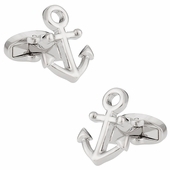 These coin style links offer the great lady in 999 silver with 14 karat gold setting. 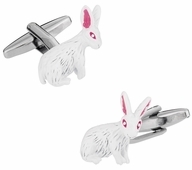 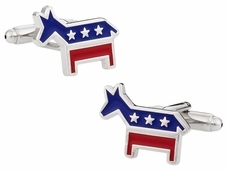 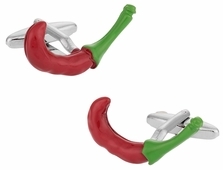 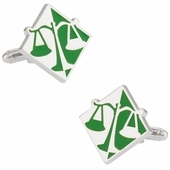 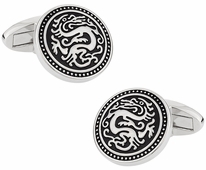 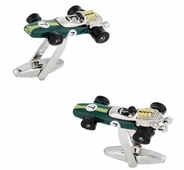 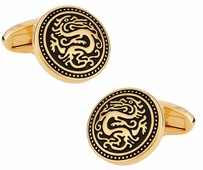 Not all of the cufflinks are patriotic in style; some are whimsical like the snowboard or green dragon which is both handsome and fun. 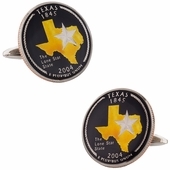 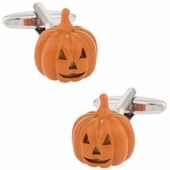 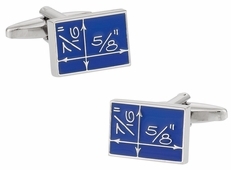 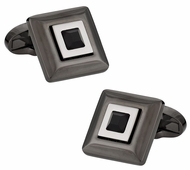 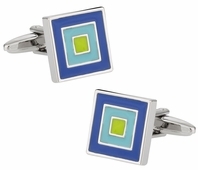 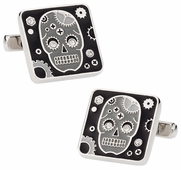 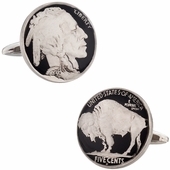 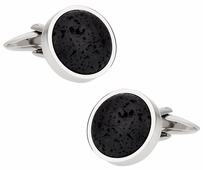 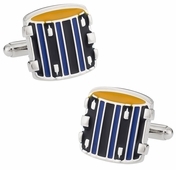 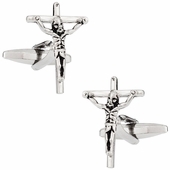 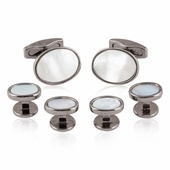 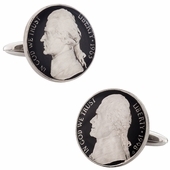 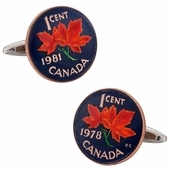 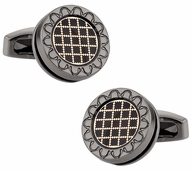 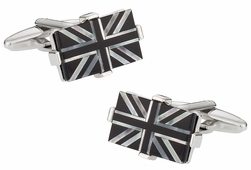 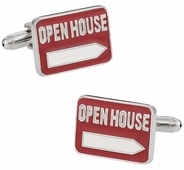 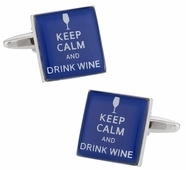 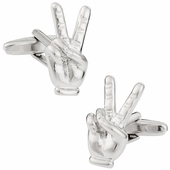 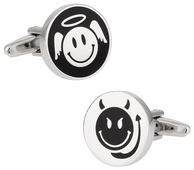 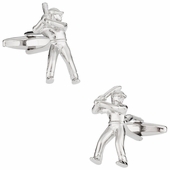 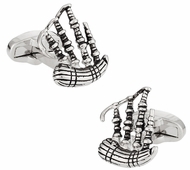 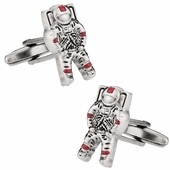 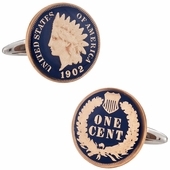 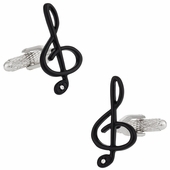 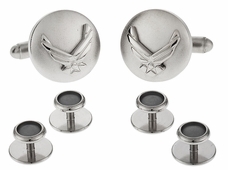 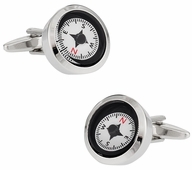 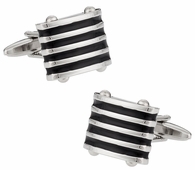 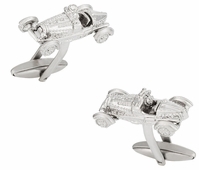 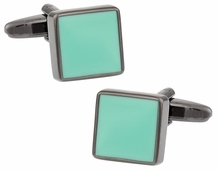 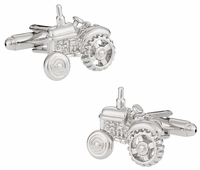 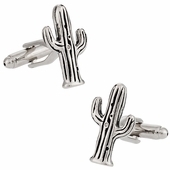 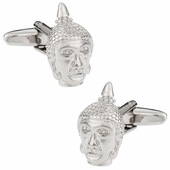 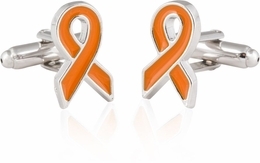 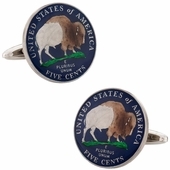 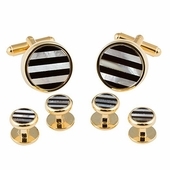 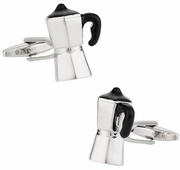 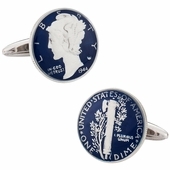 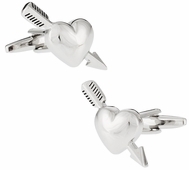 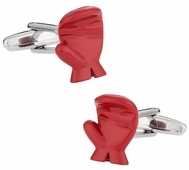 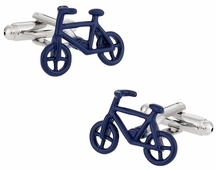 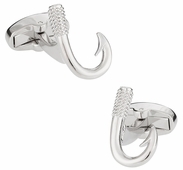 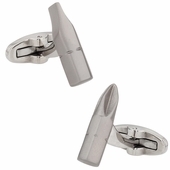 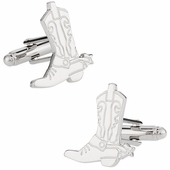 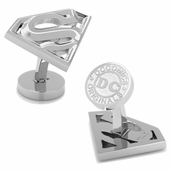 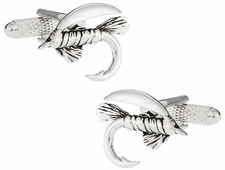 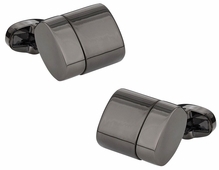 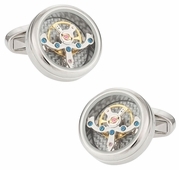 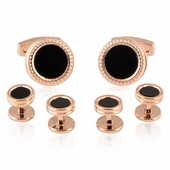 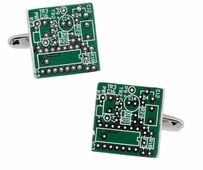 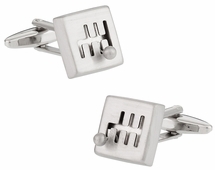 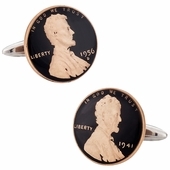 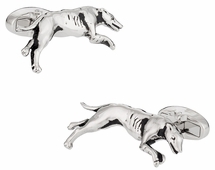 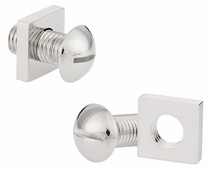 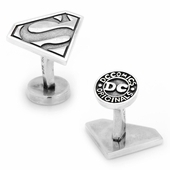 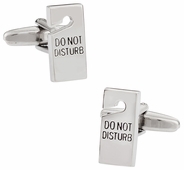 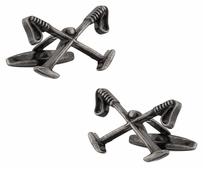 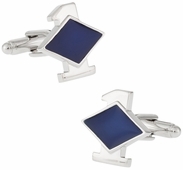 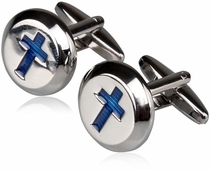 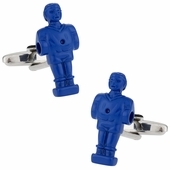 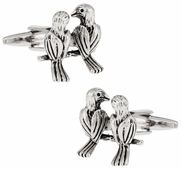 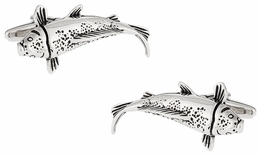 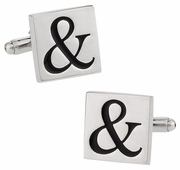 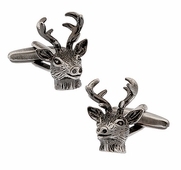 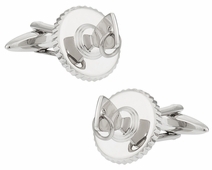 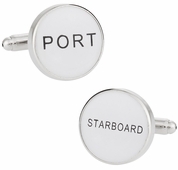 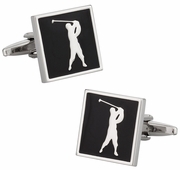 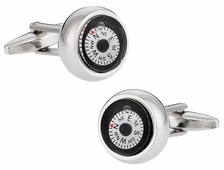 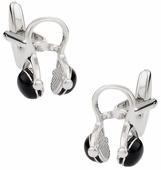 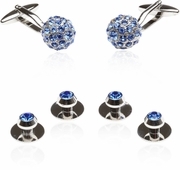 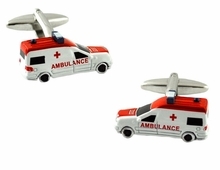 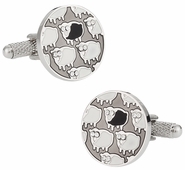 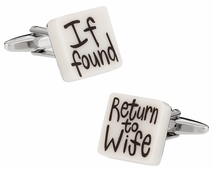 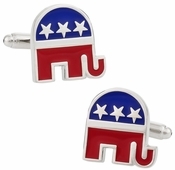 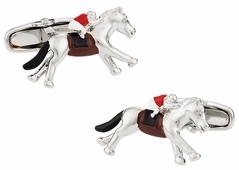 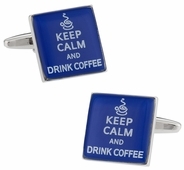 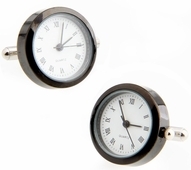 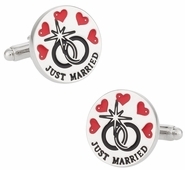 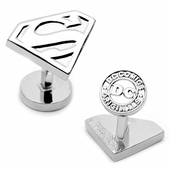 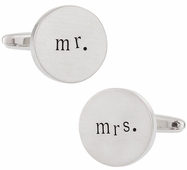 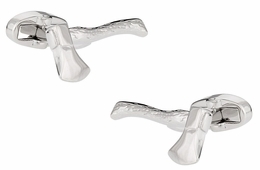 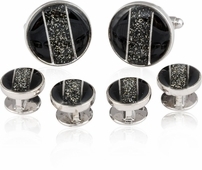 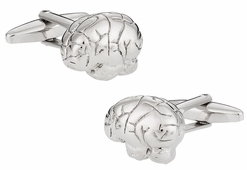 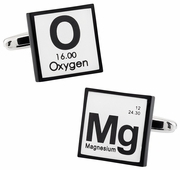 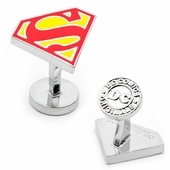 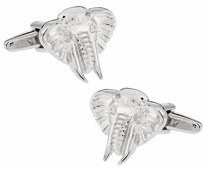 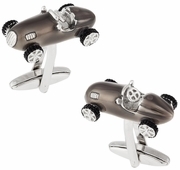 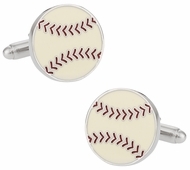 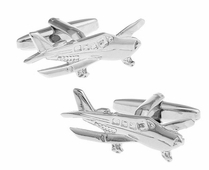 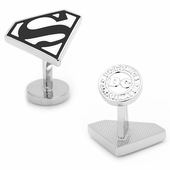 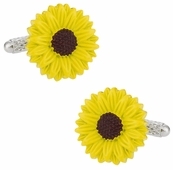 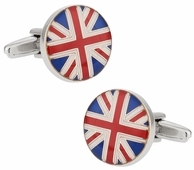 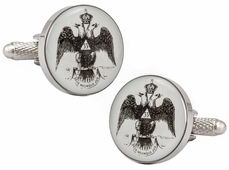 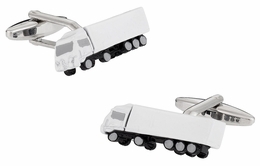 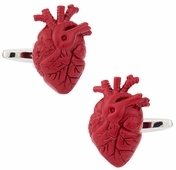 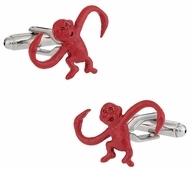 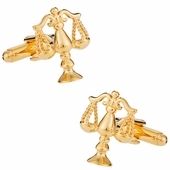 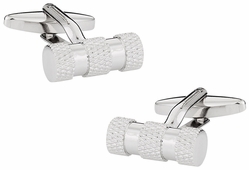 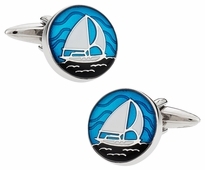 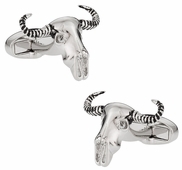 Trendy Cufflinks - FREE SHIPPING on orders over $50.